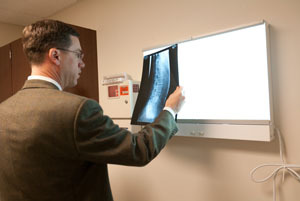 X-rays - X-rays are usually the first step in diagnostic testing methods. X-rays show bones and the spaces between the bones.MRI (Magnetic Resonance Imaging) uses a magnetic field and radio waves to generate highly detailed pictures of the inside of your body. Because X-rays only show bones, MRIs are needed to see soft tissues like spinal discs. 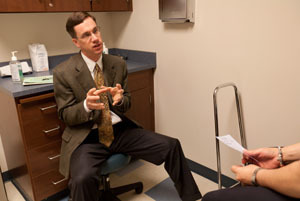 These images help your doctor provide a more accurate diagnosis. MRIs are very safe and usually pain-free. Electrodiagnostic - Electrical testing of the nerves and spinal cord may be performed as part of our diagnostic workups. 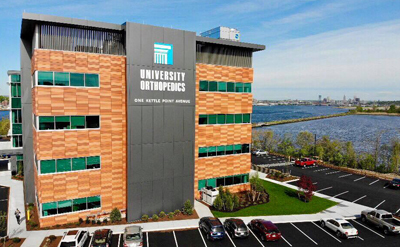 These tests, called Electromyography (EMG) or Somato Sensory Evoked Potentials (SSEP), assist your physician in understanding how your nerves or spinal cord are affected by your condition.Bone scan - Bone imaging is used to detect infection, malignancy, fractures and arthritis in any area of the body. 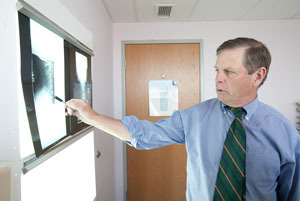 Bone scans are also used to find lesions for biopsy or excision. 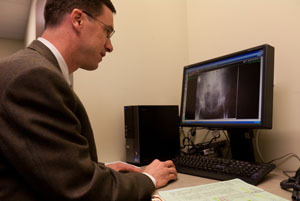 Click here to learn more about bone scans. What are the cons of the artificial disc?